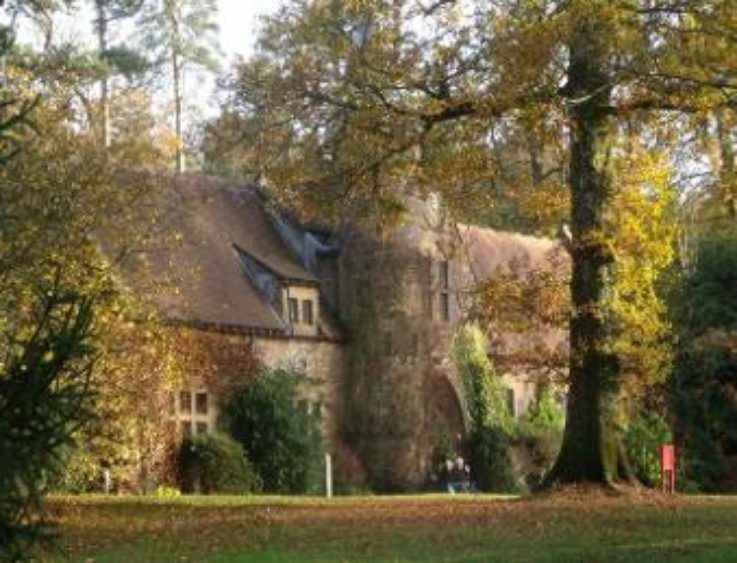 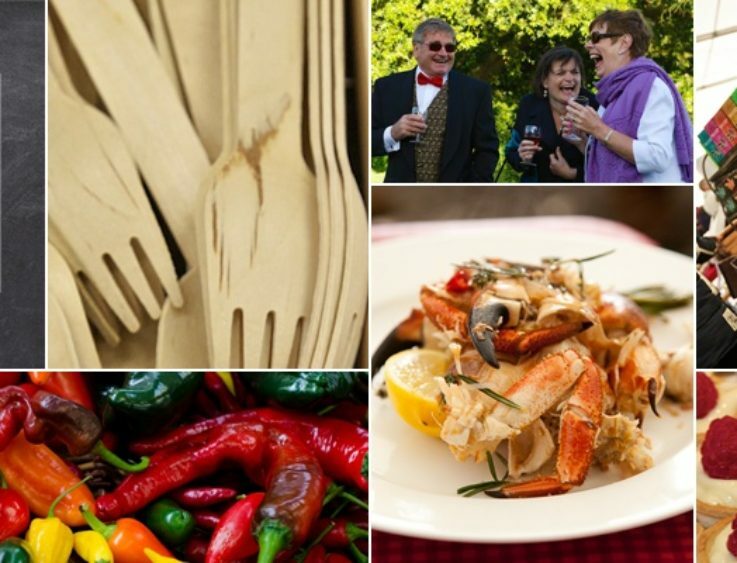 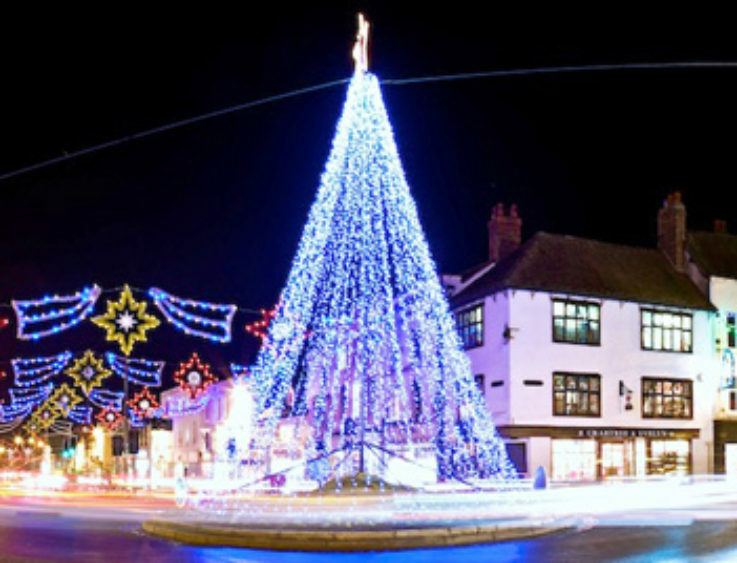 Uffculme School Christmas Fair – Saturday 21st November Saturday 21st November 2015 This stall will be led by the owners of Roly’s Fudge Sidmouth and Roly’s Fudge Lyme Regis. 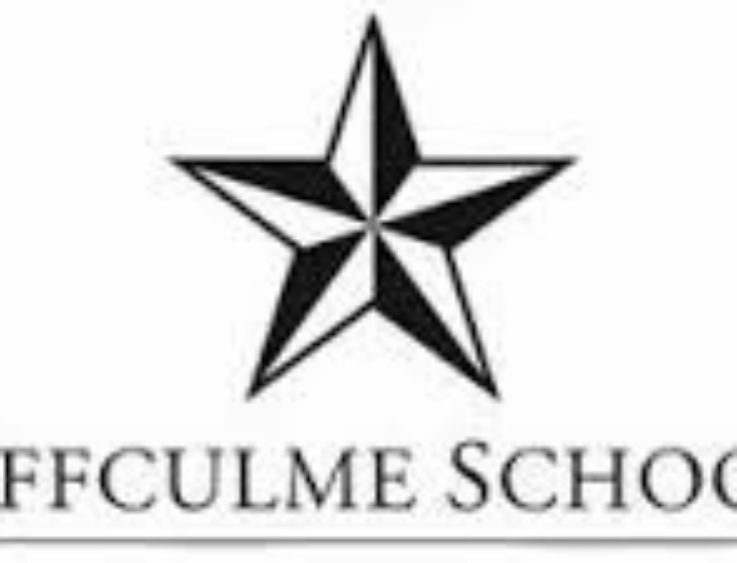 For more information visit the Uffculme School website. 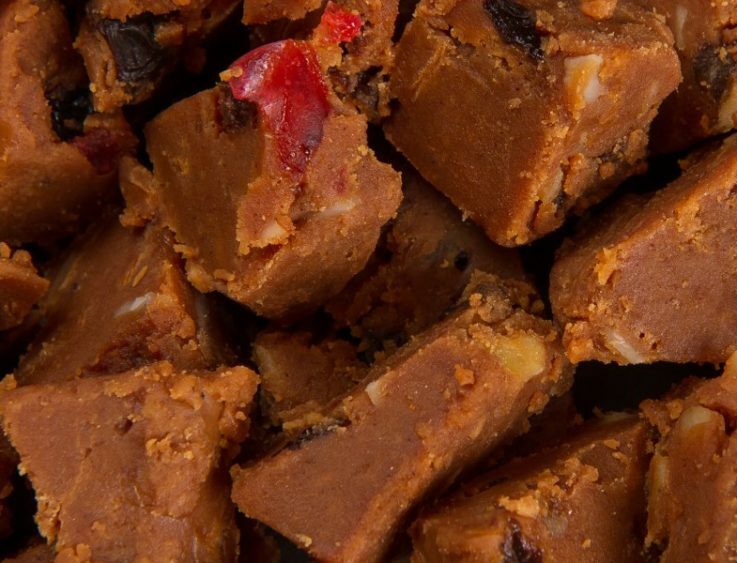 Stratford upon Avon Christmas Market 2015 Thursday November 26th 2015 Until late Come visit the Roly’s Fudge Trailer on Thursday November 26th 2015 and try some of our warm handmade fudge! 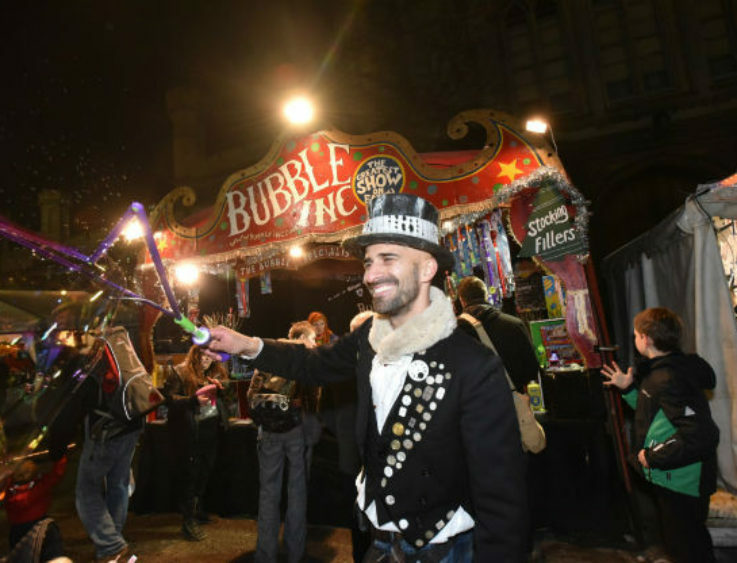 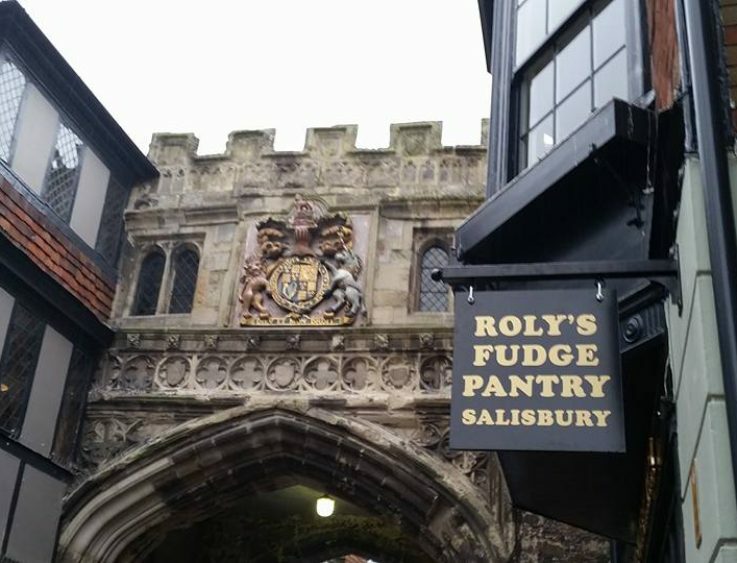 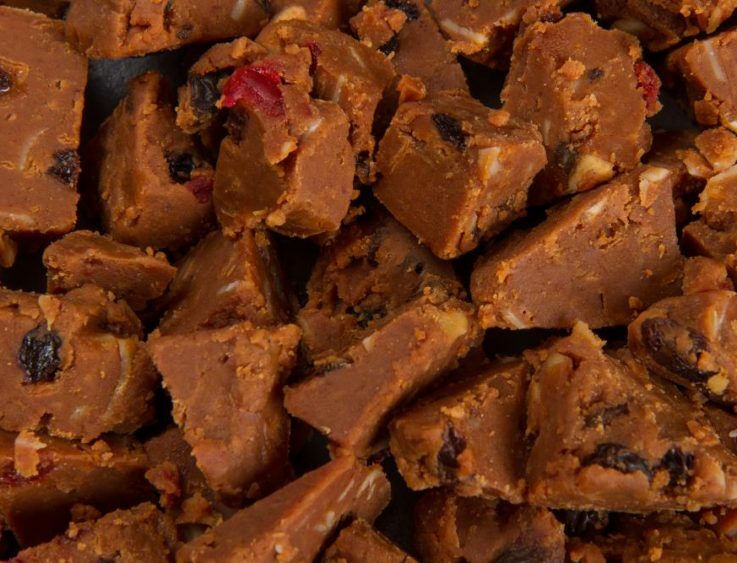 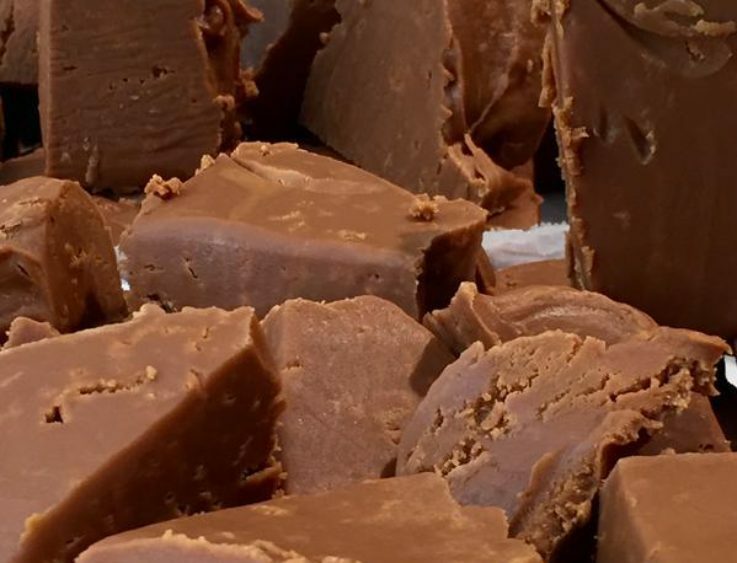 Stratford upon Avon Christmas Market 2015 Thursday December 3rd 2015 Until late Come visit the Roly’s Fudge Trailer on Thursday December 3rd 2015 and try some of our warm handmade fudge, made in the trailer! 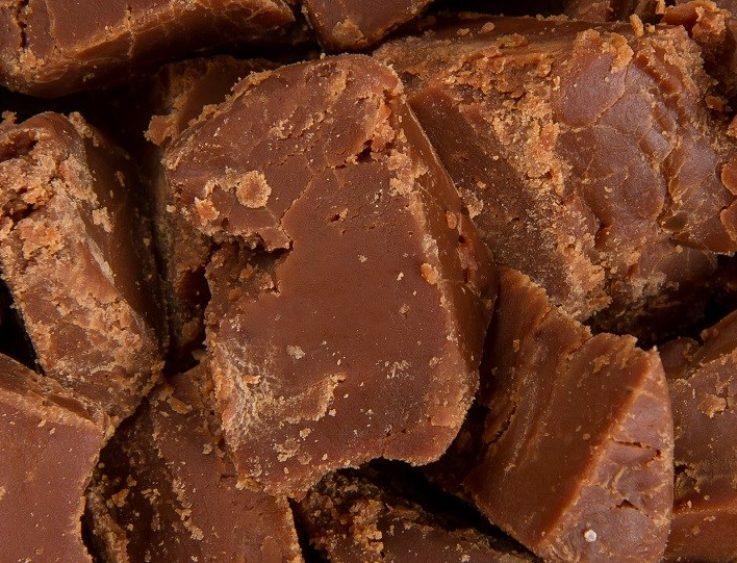 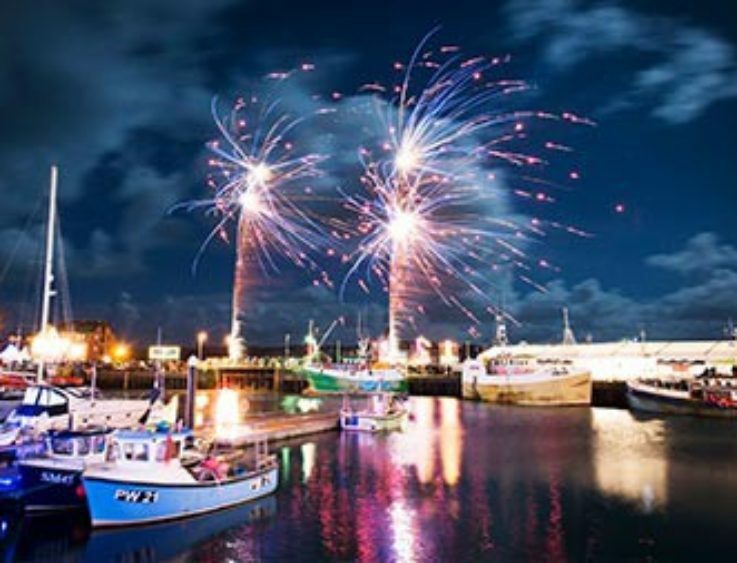 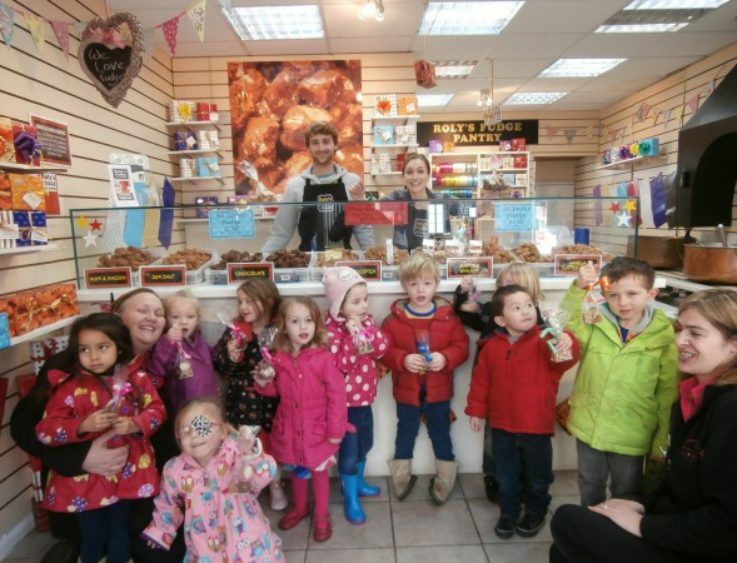 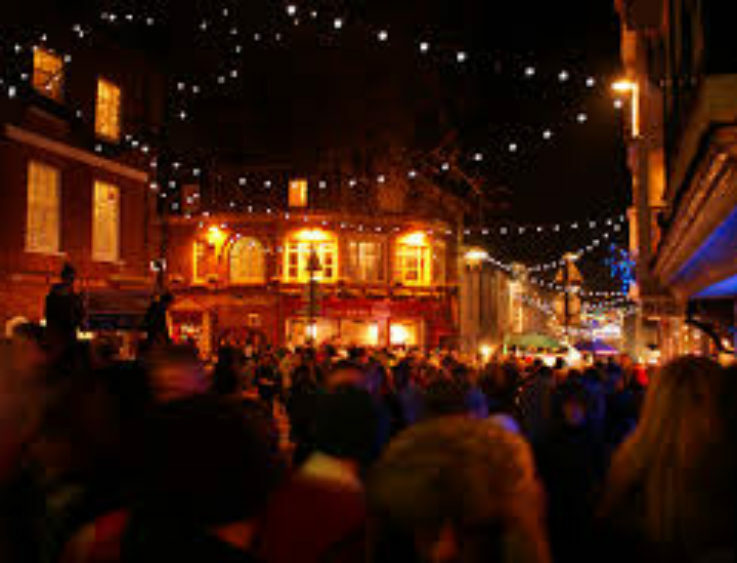 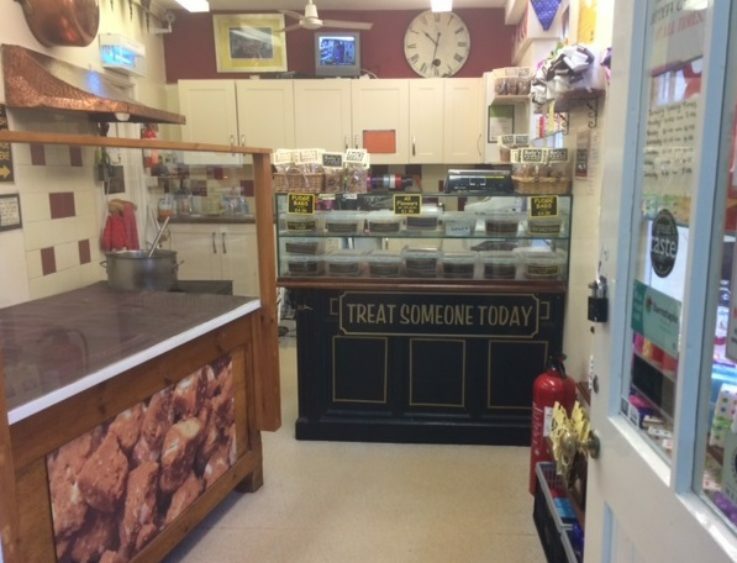 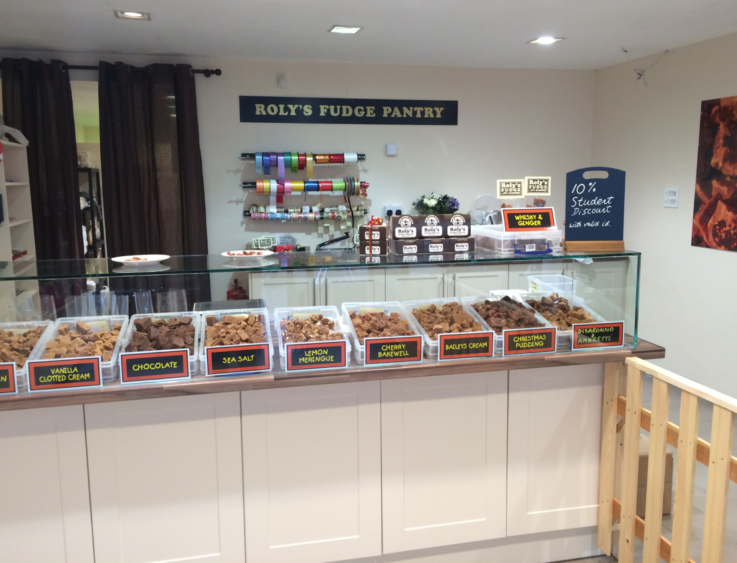 Late Night Christmas Shopping, Falmouth Thursday December 3rd 2015 Until 8pm Roly’s Fudge Falmouth will be open until 8pm or later depending on trade – come visit and try some freshly made fudge! 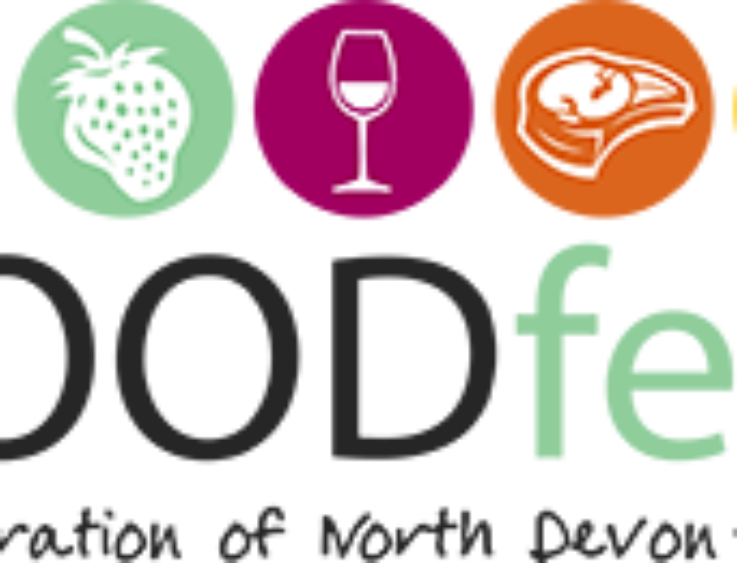 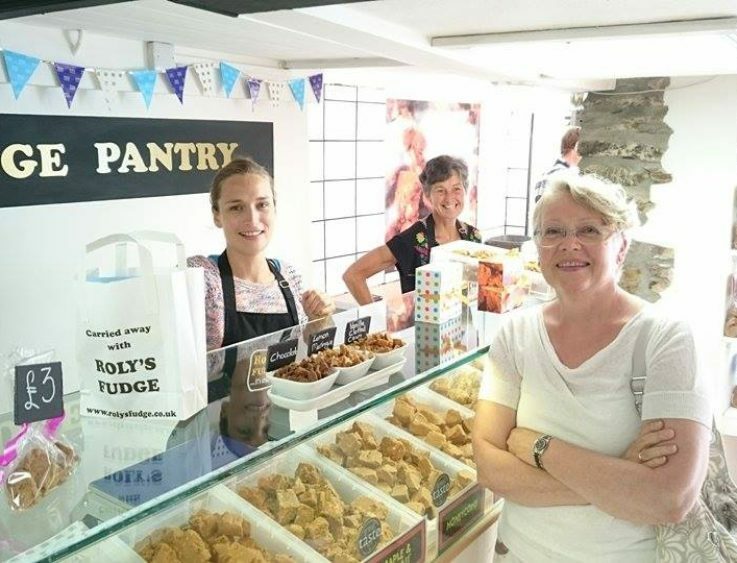 Christmas Market at the Barnstaple Pannier Market Sunday 6th December 2015 Visit our Roly’s Fudge Pantry Barnstaple at the Barnstaple Christmas Market this year. 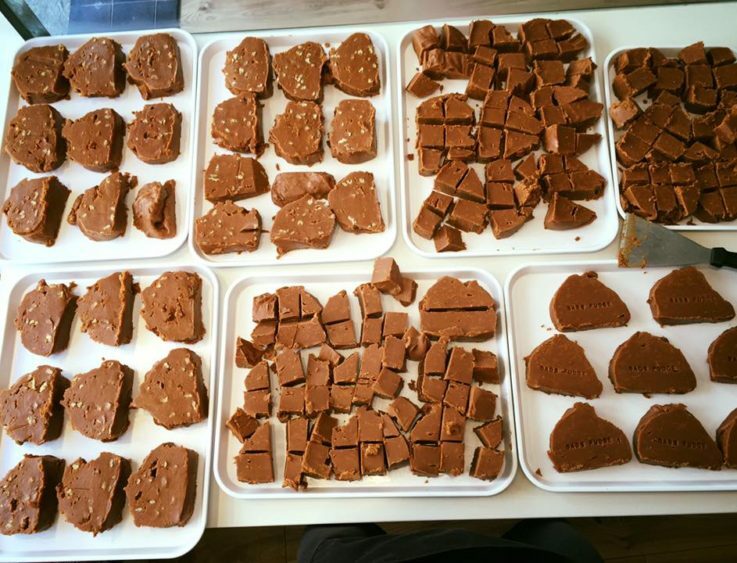 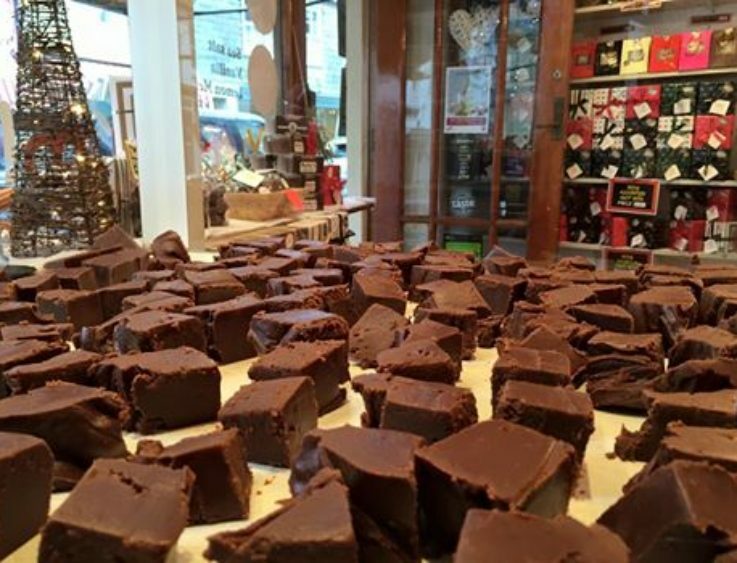 Roly’s Fudge Barnstaple is situated at the opening of the Pannier Market, and will be cooking fresh fudge throughout each Christmas Market.